On paper, the Azlan Shah should have been a walk through the park for India. Realistically, defeats happen. 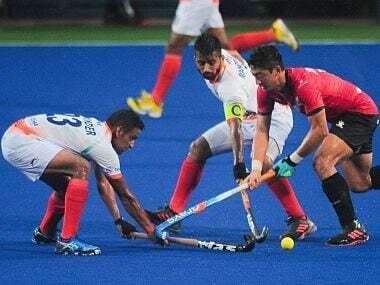 It happened in the final of the Azlan Shah. But when it happens too often, answers are required. 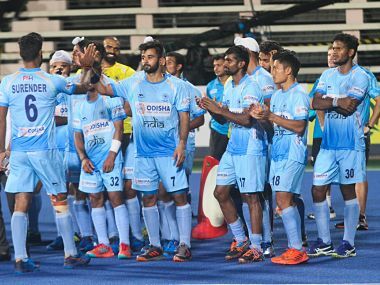 Brimming with confidence and showing immaculate control, India demolished Poland 10-0 to finish the league stage of the Sultan Azlan Shah Cup undefeated. 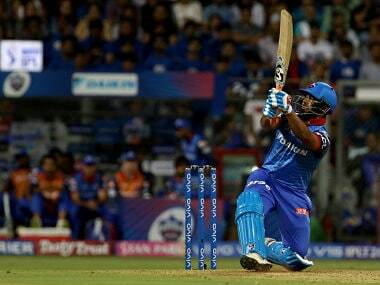 Mandeep Singh showcased his unique and gifted combination of acrobatic athleticism combined with a sense of brilliant positioning to take India to the final. 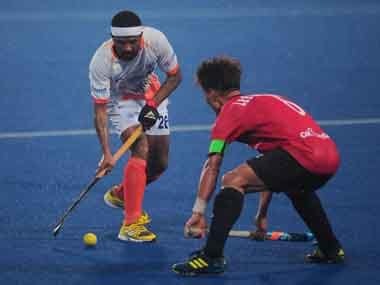 Striker Mandeep Singh scored a brilliant hat-trick as India outplayed Canada 7-3 in a goal fest to set one foot in the final of the Sultan Azlan Shah Cup. A match that was in India's pocket with three points for the taking inexplicably got handed over to the Koreans with 30 seconds to go.